Should you hire a home inspector? The answer is absolutely yes! For the money you will spend, you will protect yourself against any unforeseen surprises that could cost you thousands of dollars when buying a home. A home inspection is a visual examination of the physical structure and systems of a home from the foundation to the roof. It will give you the knowledge you need to make a sound investment. If a home inspection reveals problems, it does not necessarily mean you should not purchase the home.The home inspection is meant to educate you, in advance of the purchase, about the condition of the home. As a seller, you may find it beneficial to have a home inspection done so that you fully understand the condition of your home. You would then be able to correct any of the conditions that may prohibit the sale of your home. All good information prior to putting the For Sale sign out in front of your home. 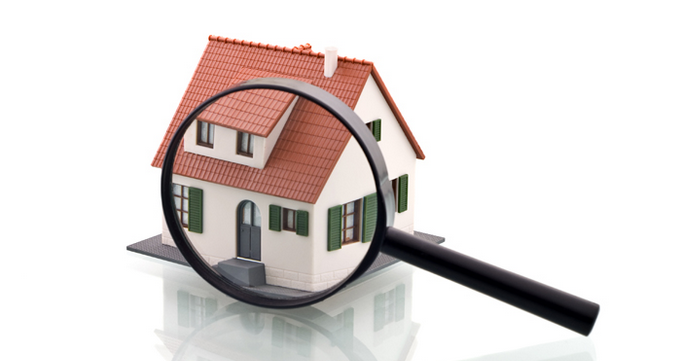 Once the house has been inspected you will look over the report with the inspector. He or she will discuss each item on the report with you. Most often a inspection report will be maintenance recommendations, life expectancy and minor imperfections. No home is perfect and it is important to keep things in perspective. It is however better to know the condition of the home that you are purchasing prior to closing the deal.